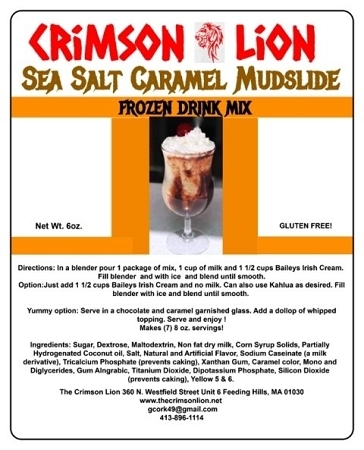 We recently completed the recipe on this drink mix and can advise that it has already received rave reviews. Make using Baileys and /or Kahlua. Some may prefer milk but it's not necessary. This drink is popular as an after-dinner dessert/ cocktail. See label for drink recipe instructions.